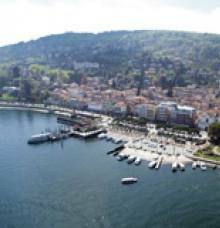 Stresa is one of the prettiest towns on Lake Maggiore. There are many places worth visiting both in town and nearby. If you’re coming from out of town, leave your car in Piazzale Sant'Ambrogio and begin your tour of Stresa's little old town centre. 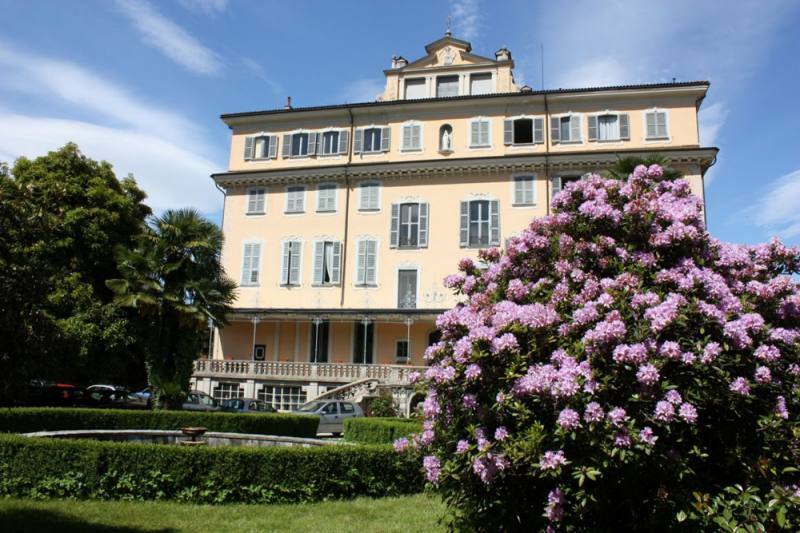 After seeing the fascinating 18th-century canvases in the Parish Church of Sant’Ambrogio, head to the right and you will come upon Villa Ducale, which is home to an interesting museum. Continuing along, there are many restaurants and pubs. Take down a few names because the fish in Stresa is supposed to be excellent. 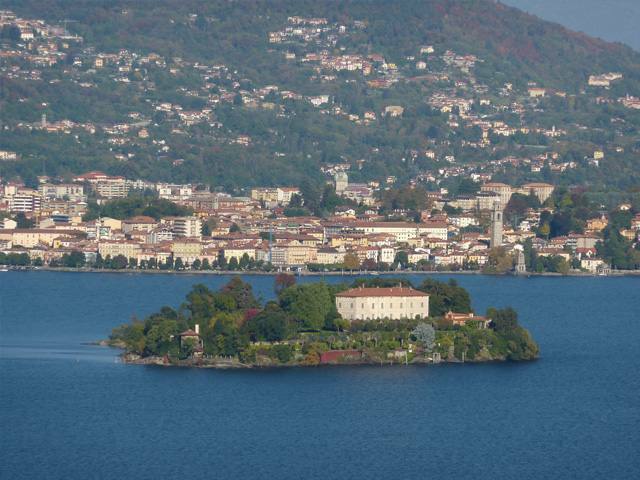 When you feel like admiring Lake Maggiore, you’ll notice the beautiful Borromean Islands. 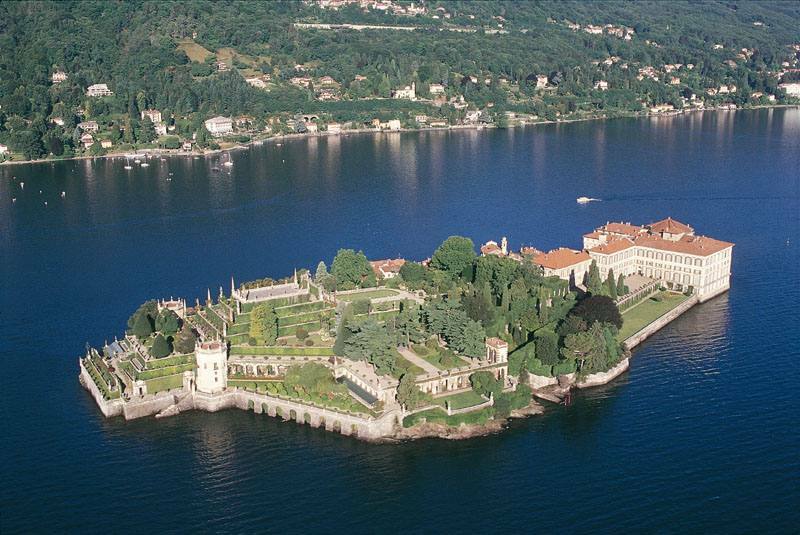 The closest to you is Isola Bella (Bella Island), which is just a short boat ride away. Here you can appreciate the sumptuous Palazzo dei Borromeo and stroll amidst the tens of terraces in the charming ornamental garden. When you’re ready to get back on the boat, head towards picturesque, simple Isola dei Pescatori (Pescatori Island) and admire the ancient village there. 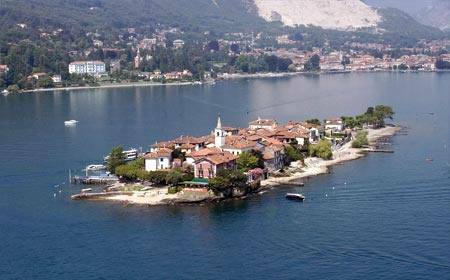 Then get ready for Isola Madre (Madre Island). Here, you'll be enveloped by the intense scents of countless plants and precious flowers in the botanical garden. There is a Palazzo dei Borromeo here too, which is just as striking as the one on Isola Bella. By this point you’ll feel a bit peckish, which means it's time to take out the note with the names of the restaurants and head back to Stresa!